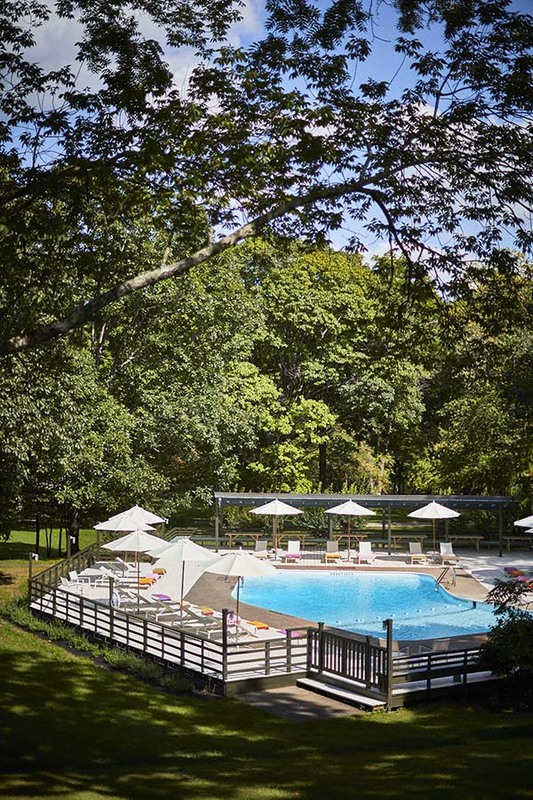 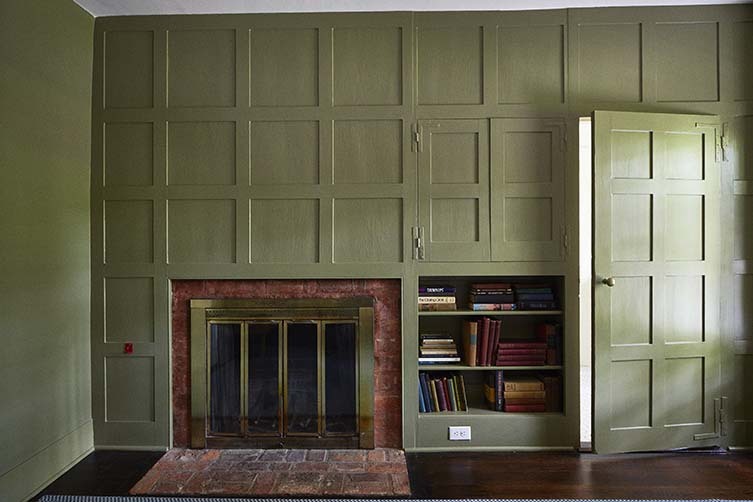 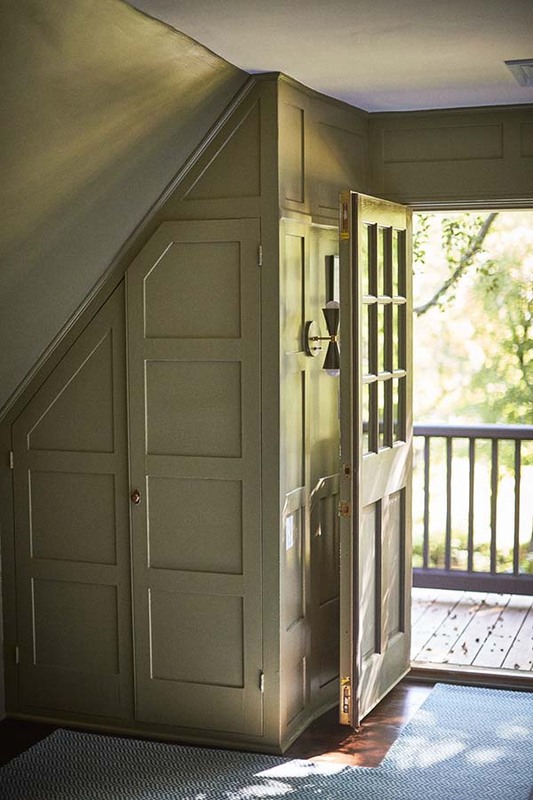 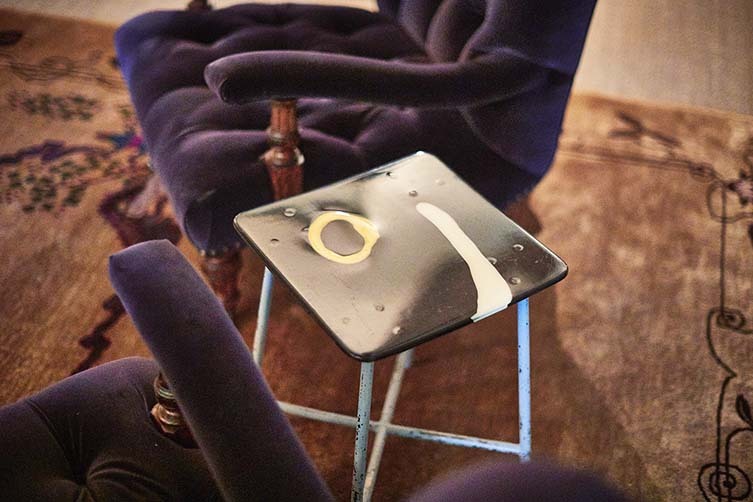 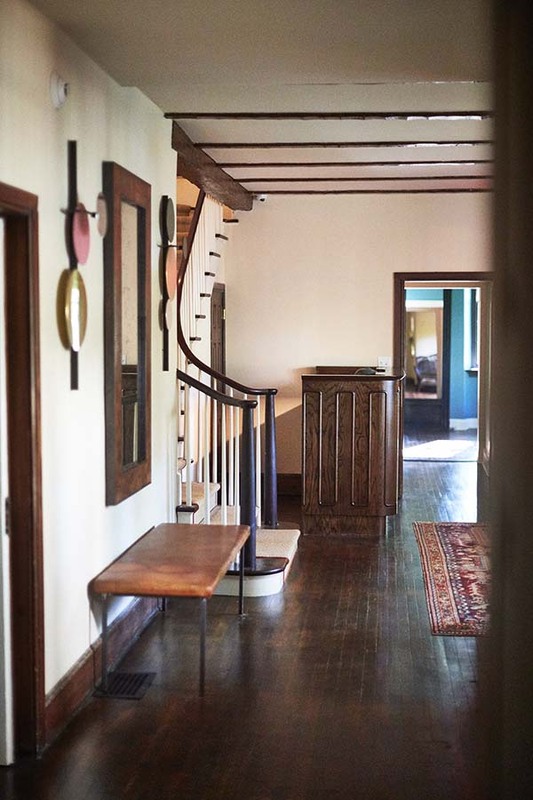 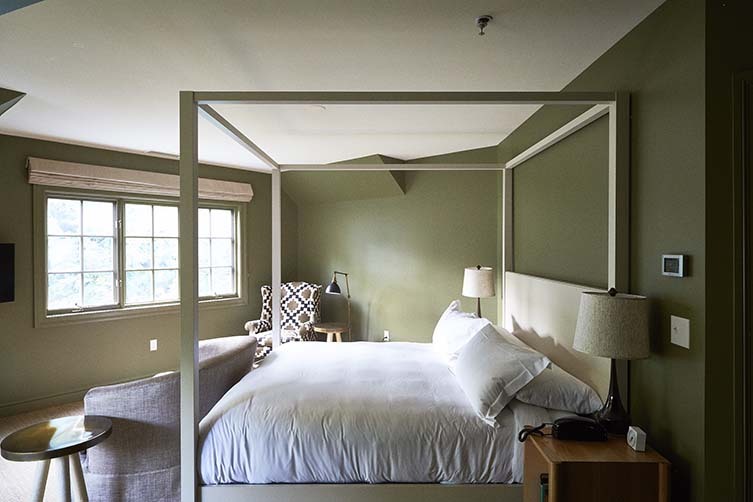 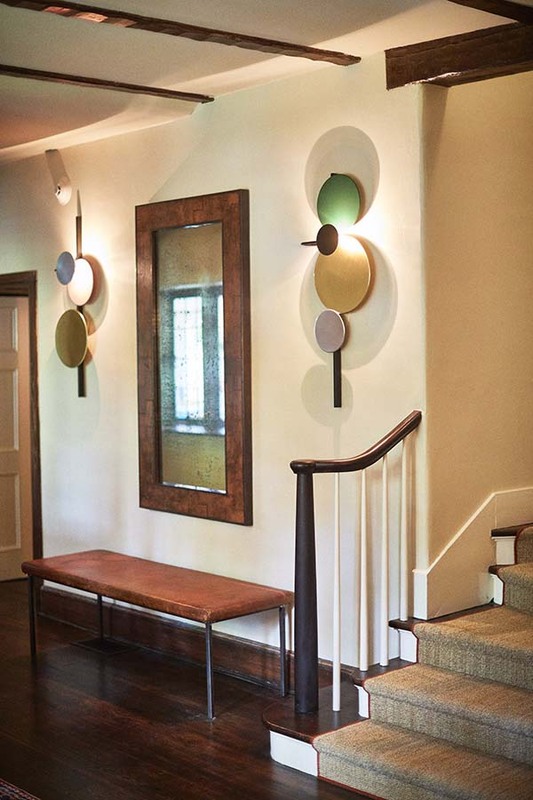 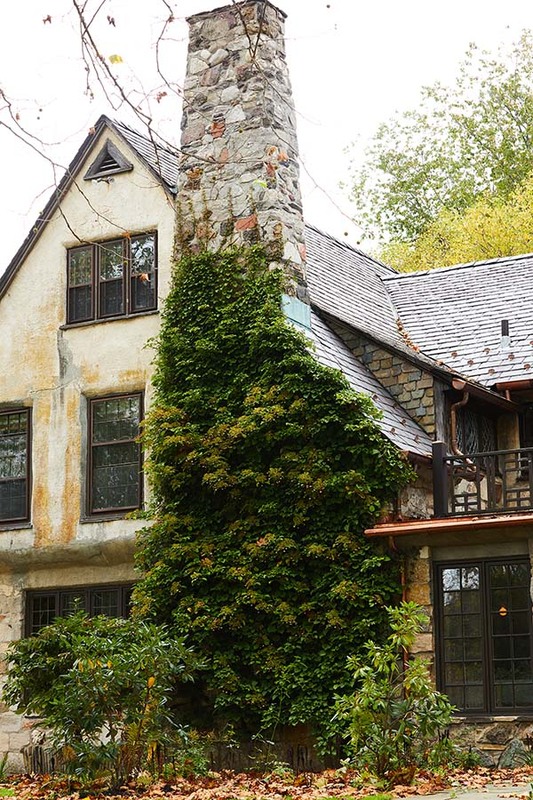 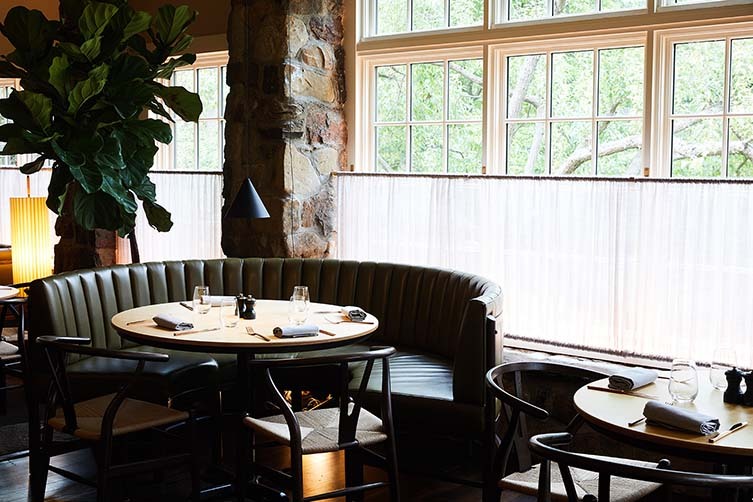 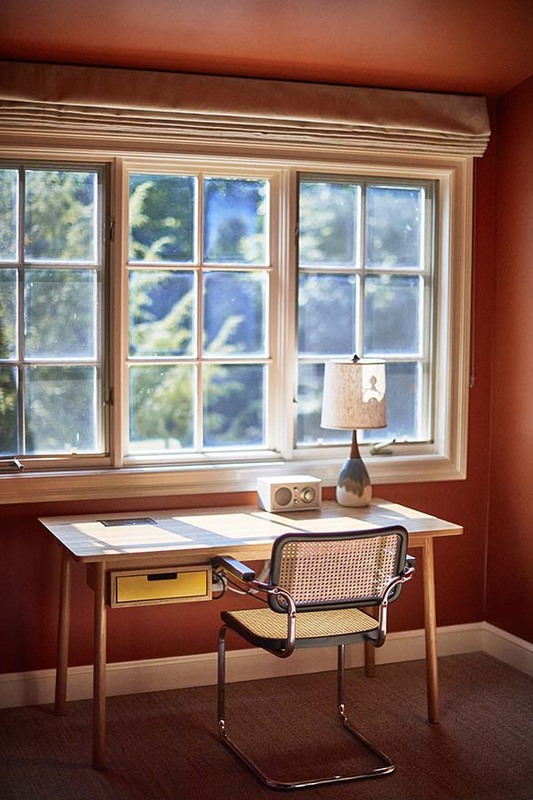 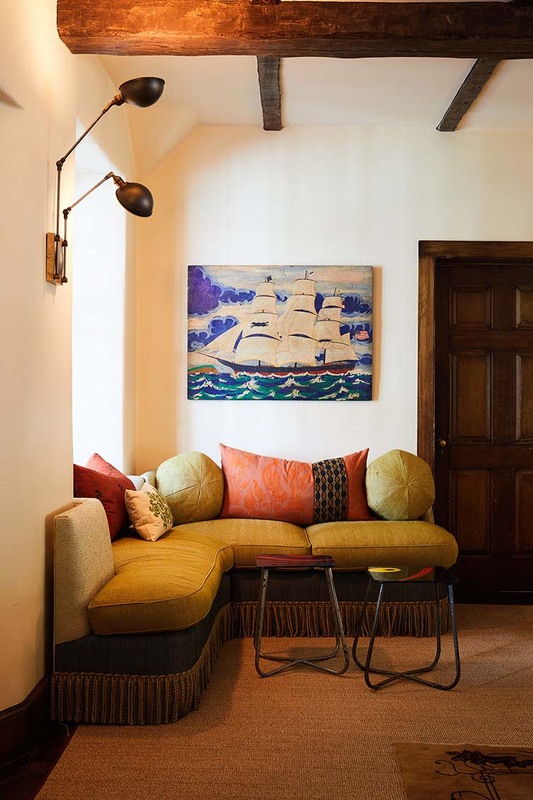 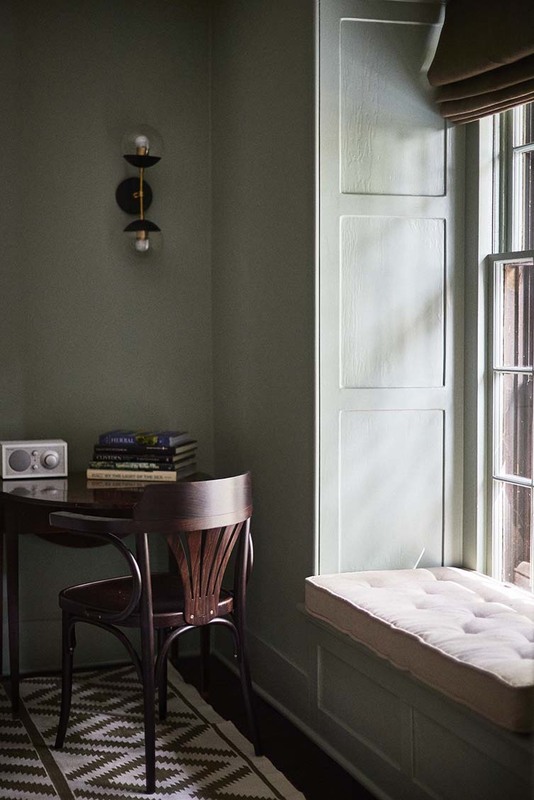 A two hour drive north of New York City, Troutbeck is a country house in the upstate cultural and culinary corridor of Hudson Valley curated with the sort of impeccable taste that will stop design lovers in their tracks. 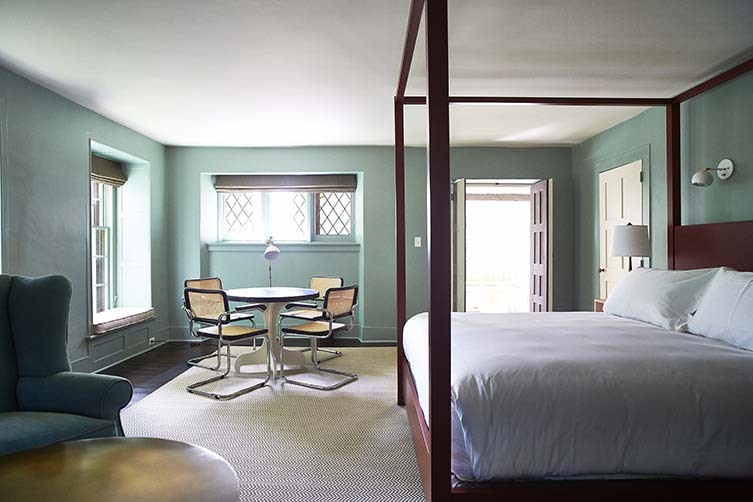 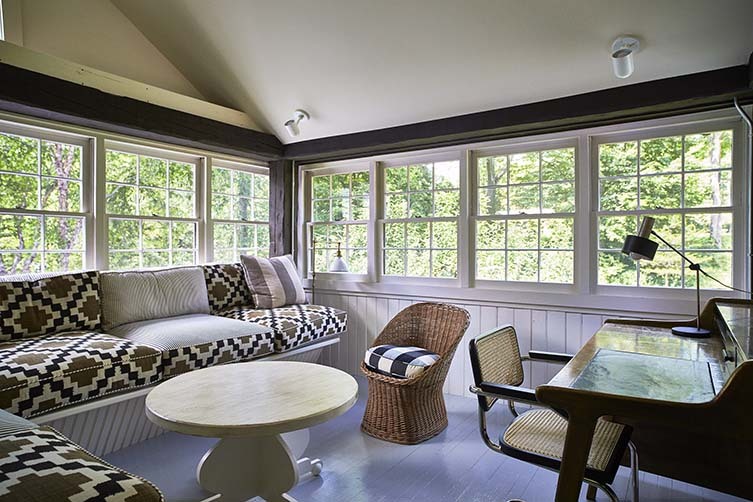 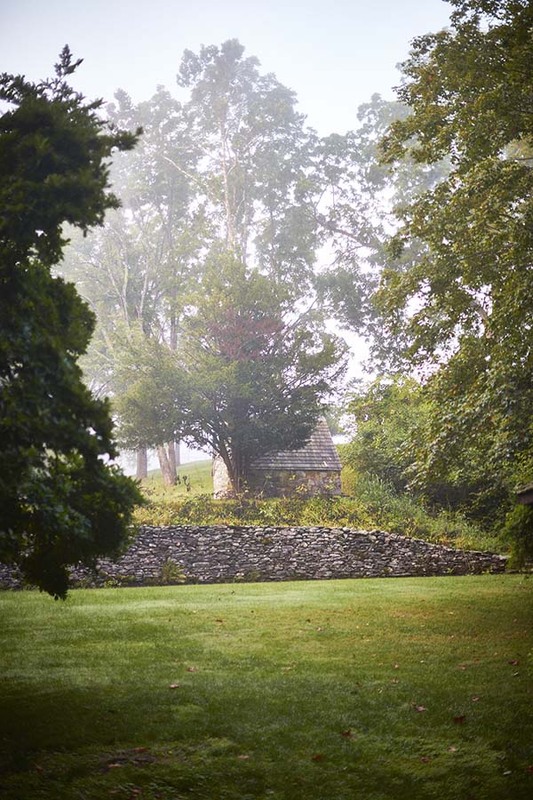 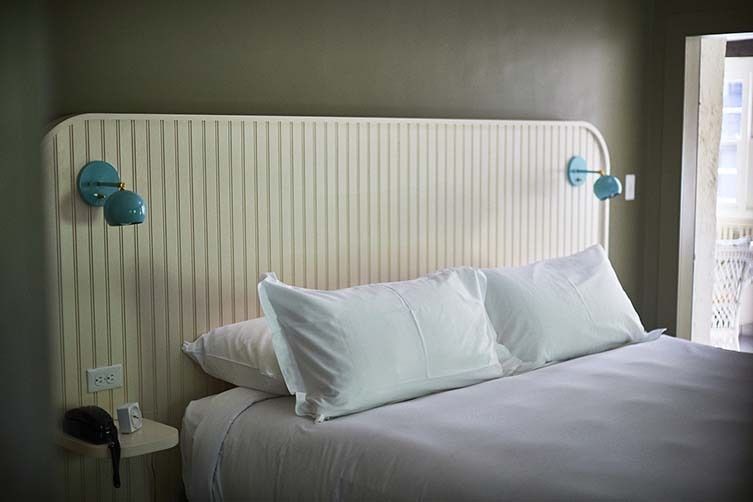 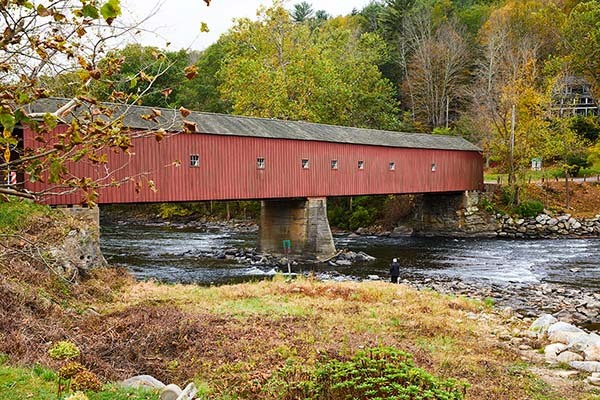 And with trends between the two destinations flowing both ways—be it the Valley’s farm-raised meat being served in Williamsburg, or a Manhattan chef relocating north—food and drink plays an equally important role at this polished Amenia getaway. 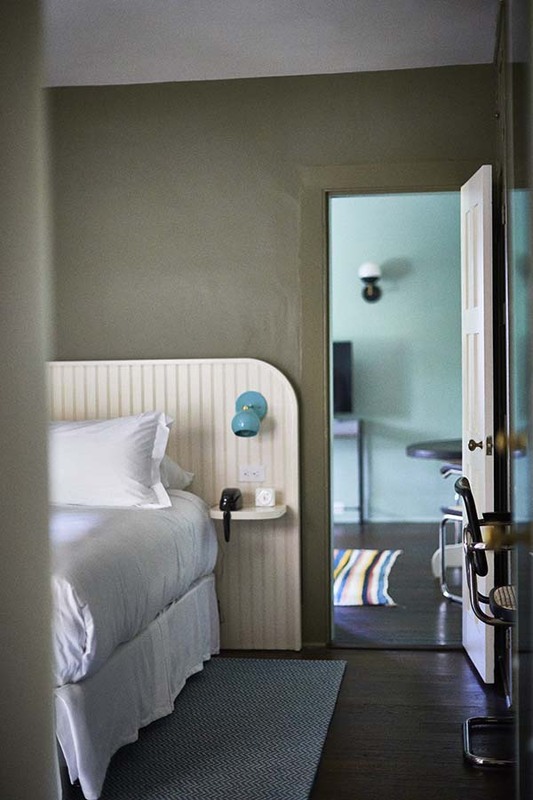 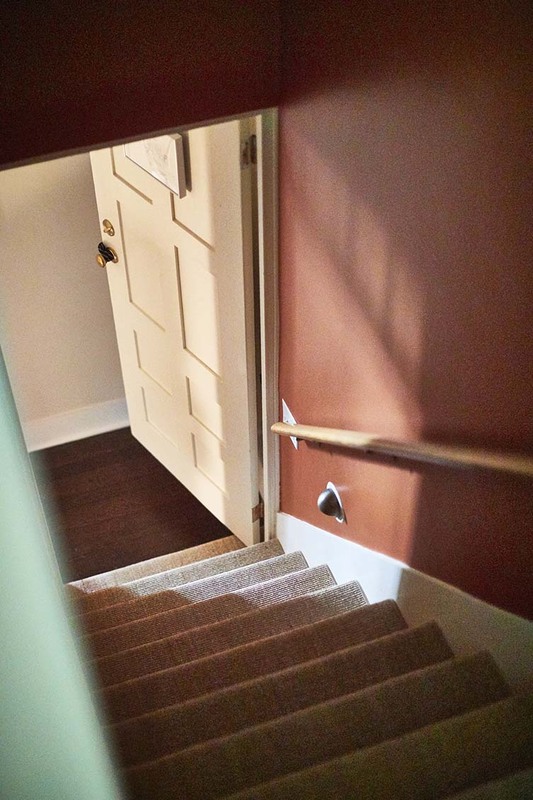 With 36 rooms and suites, Troutbeck continues to attract a distinguished clientele; having drawn the likes of Ernest Hemingway, Mark Twain, Henry David Thoreau and countless other American authors, entrepreneurs and political leaders out to the imposing upstate New York countryside. 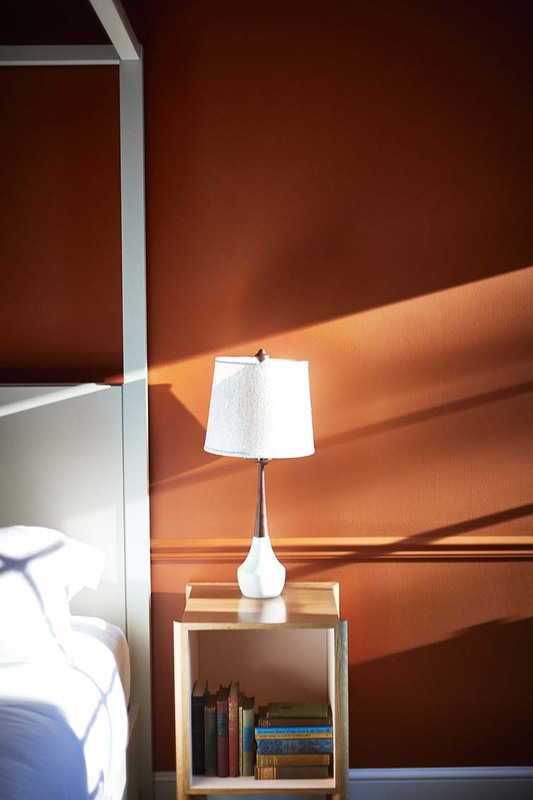 Something New York-based studio Champalimaud Design kept in mind when honing their updated vision for the august property. 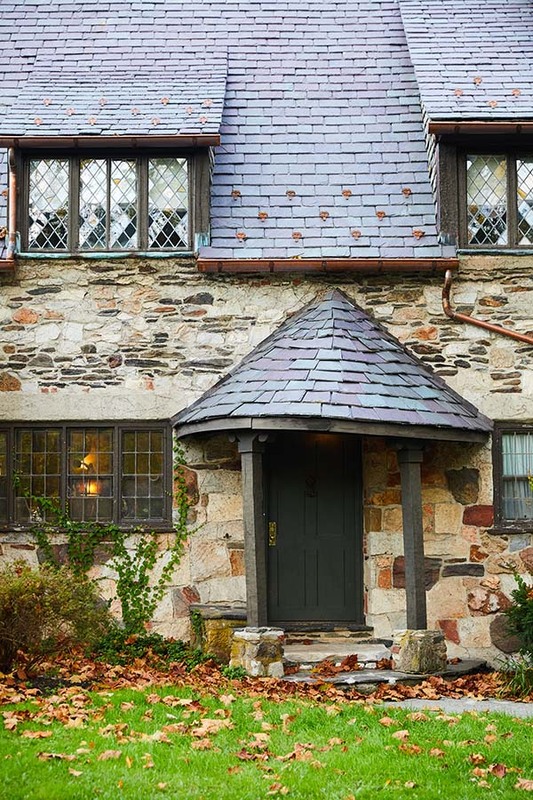 Situated on 45 bucolic acres, the studio also faced the challenge of making a place so large feel homely and welcoming, so storied (the property has been a private estate, country inn and tavern since 1765) have a tangible modern edge, something they achieved through the use of natural materials and a respect for much of Troutbeck’s imposing original features—wooden panelling and wooden beams, low ceilings, fireplaces, and a largely neutral colour palette are all offset by thoughtful design pieces and subtle hints of the contemporary. 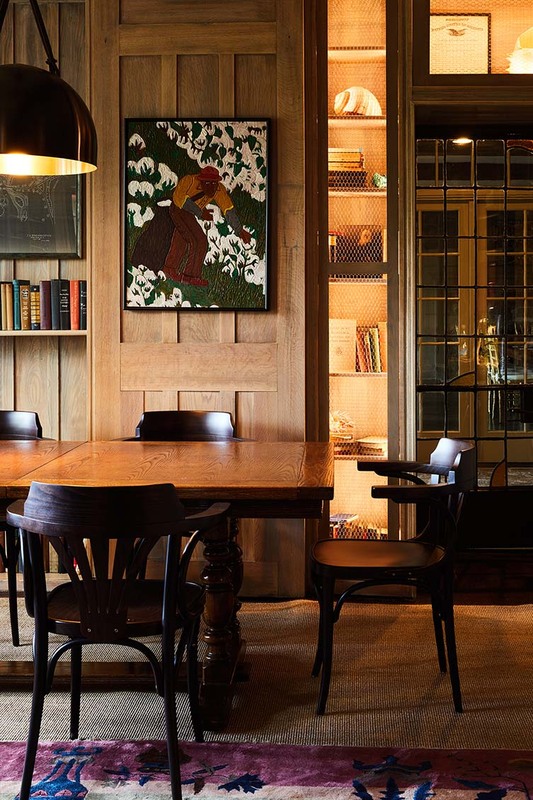 From the relaxing space known as The Library to The Bar where six leather barstools line a beautiful copper bar, onto The Living Room next door or The Pantry—stocked full with Hudson Valley produce—guests can roam freely throughout the estate collecting their thoughts and soaking up the presence of time gone by. 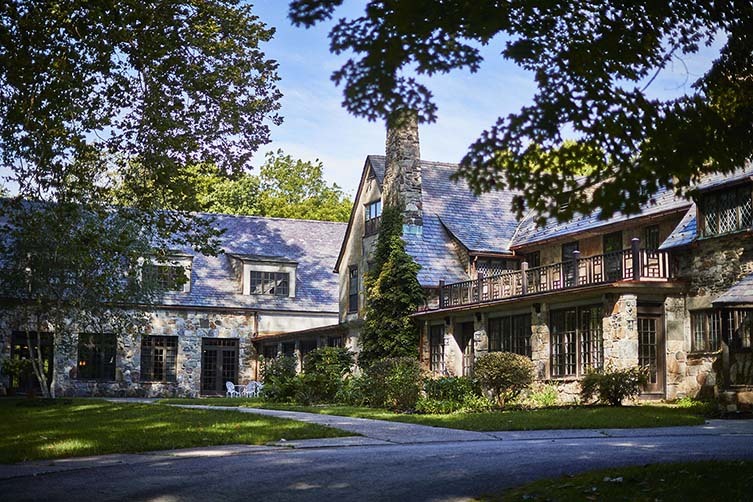 The Dining Room is open to both the public and Troutbeck guests, chef Marcel Agnez creating a seasonally-shifting menu that has been inspired by his upbringing in Normandy, France, and features locally-sourced produce; the farm-to-table restaurant endeavouring to offer an authentic Hudson Valley dining experience. 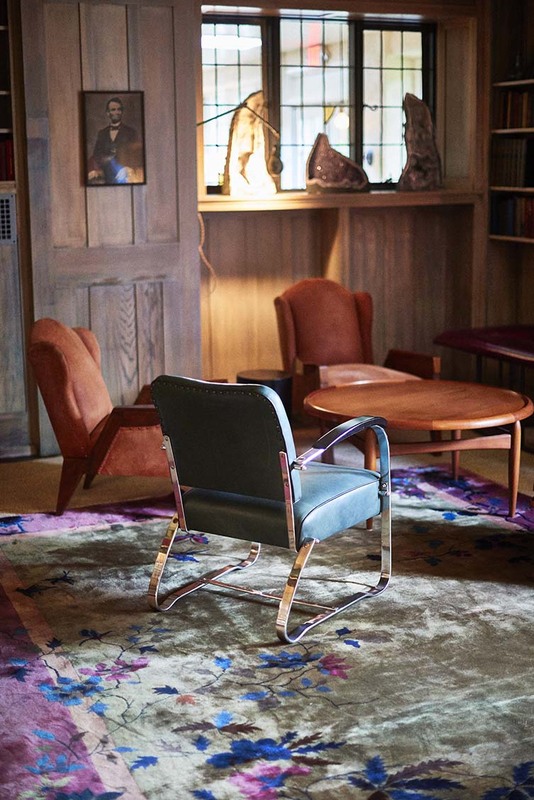 With many more individual spaces and an abundance of grounds—on which guests will find an inviting swimming pool—if you’re looking for respite and luxury fused with weighty heritage and subtle style, Troutbeck is a peerless countryside getaway still capable of momentous inspiration.